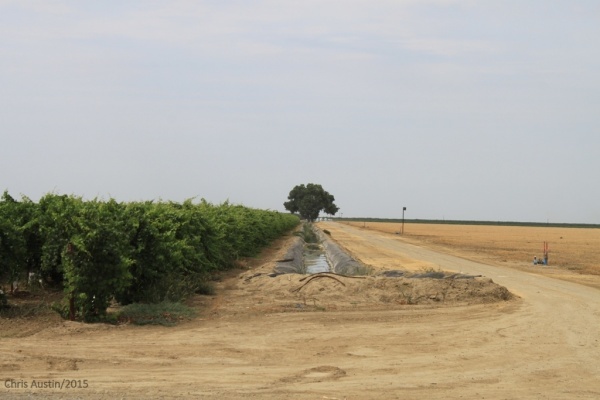 UC Davis researchers forecast the socio-economic effects of the drought on California agriculture for 2014 and beyond. Economists use computer models and the latest estimates of water deliveries, well-pumping capacities and acres fallowed. The researchers exploit new satellite remote-sensing technologies to estimate fallowed acreage as the drought unfolds.